Regularly appearing in the Family Court at all levels, John has been involved in a number of recently reported cases, including in the Court of Appeal. John regularly advises on Living Together Agreements and Prenuptial Agreements, and in circumstances where relationships break down he uses his skills as a Solicitor, Accredited Collaborative Practitioner, and Accredited Mediator to tailor the best solution for his clients, whether through the Court process or avoiding that process. 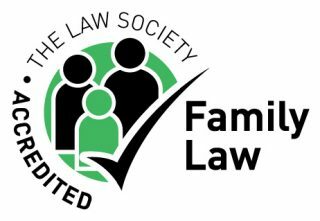 He appears for parents and children, whether through their guardians or direct, where arrangements cannot be agreed, and where the local authority becomes involved he attends Court and acts regularly within the context of Public Law Care/Adoption proceedings. 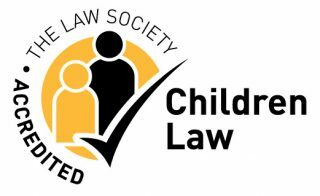 He has experience in cases where children are removed from the jurisdiction, in either preventing their removal or securing their return. His accreditations include being a member of Resolution, the Family Panel and the Children Panel, and he is also the Compliance Officer for Pengillys. In tandem with his Family and Relationships practice (including both Financial and Children issues), John regularly acts for employees and employers in the context of employment disputes. This includes when it proves not possible to restore the working relationship, arrangements for it to conclude whether through Early Intervention; a negotiated Settlement Agreement or with the assistance of the Employment Tribunal/ court process. John can also assist in the review and preparation of employment documents and policies and can offer workplace mediation. He also advises in relation to Regulatory matters, including where issues arise with the Disclosure and Barring Service. When he gets away from the office, John enjoys rugby (both in his capacity as an accredited coach and enthusiastic spectator – last year he had the privilege of being at Twickenham on St Patrick’s Day to see his native Ireland complete the Grand Slam and Triple Crown); hiking (usually with his working spaniels); paddle boarding; cycling and golf.